Researchers believe psychedelic drug therapy could help treat everything from PTSD to cigarette addiction. We explore hallucinogens’ transformation from party drugs to potentially revolutionary treatment tools. 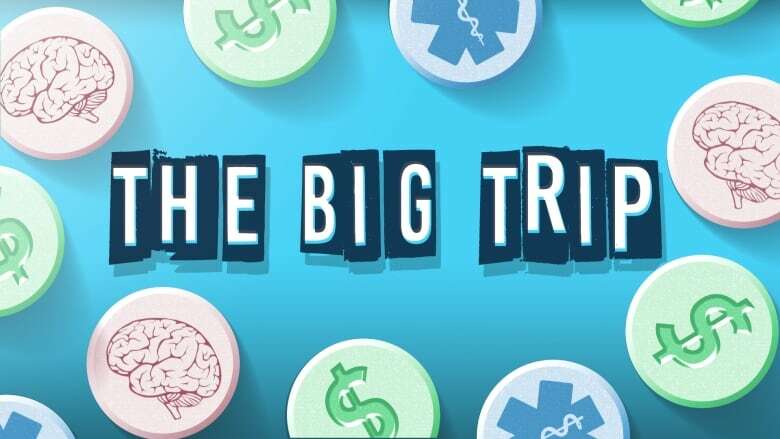 Welcome back to The Big Trip, our series on psychedelic drugs and the future of psychiatry. A renaissance in psychedelic drug research is underway. Around the world, researchers are studying psychedelic drug therapy as a treatment for everything from PTSD and treatment-resistant depression to cigarette addiction. And mental health advocates and industry players alike are taking notice. Listen to the radio show above — and check out our special online feature to meet some of the people whose lives have already been transformed by psychedelic drug therapy.